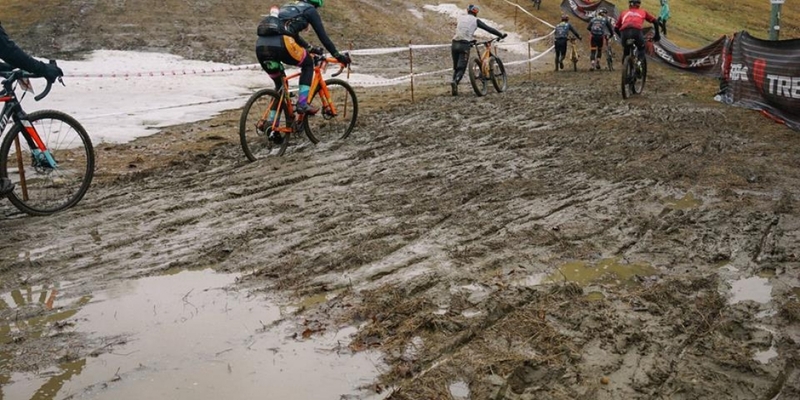 Rasputitsa is Russian for “mud season”—which gives you a pretty accurate preview of this 40-mile race for bragging rights in northern Vermont. In keeping with the Russian theme, the highlight of the course is “Cyberia,” a Class IV road that a former race participant described as “a scary backwoods where at any time a Yeti or Bengal tiger may jump out of the woods, bludgeon you with a blunt object, and either leave you for dead or drag you back into the woods for a nice little Saturday brunch.” Need more recommendations? “Total sufferfest,” pronounces Olympian Lea Davison. Make it through the race, though, and you’ll be privy to poutine, maple-syrup shots, Vermont beers, and music. Stay in the new Burke Mountain Hotel & Conference conveniently located mid-mountain and five minutes from the start/finish area of the race the Burke Mountain Sherburne Base Lodge. The Hotel has secure/inside bike storage which comes free with ever guest room. Rooms range from basic studio up to three bedroom units. or call reservations at (866) 966-4820. Reference promo code: RASPU to receive lodging discount. **All rates subject to tax and daily resort fee which will be added to your final bill at check out. RASPU discount code is valid Thursday, April 19th, 2018 through Sunday, April 23rd, 2018 to all registered racers.